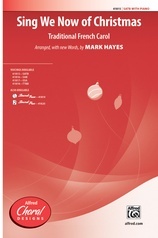 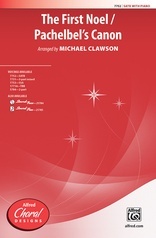 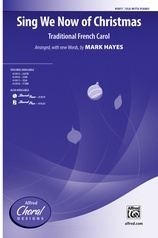 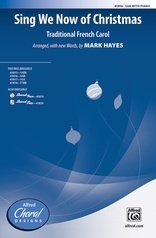 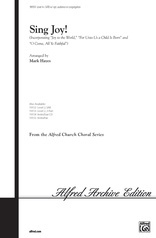 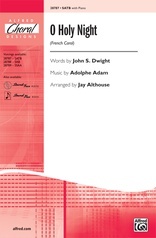 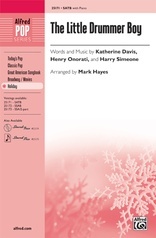 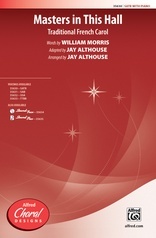 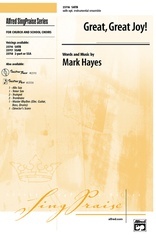 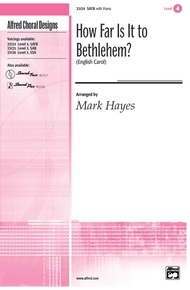 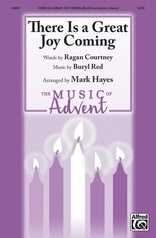 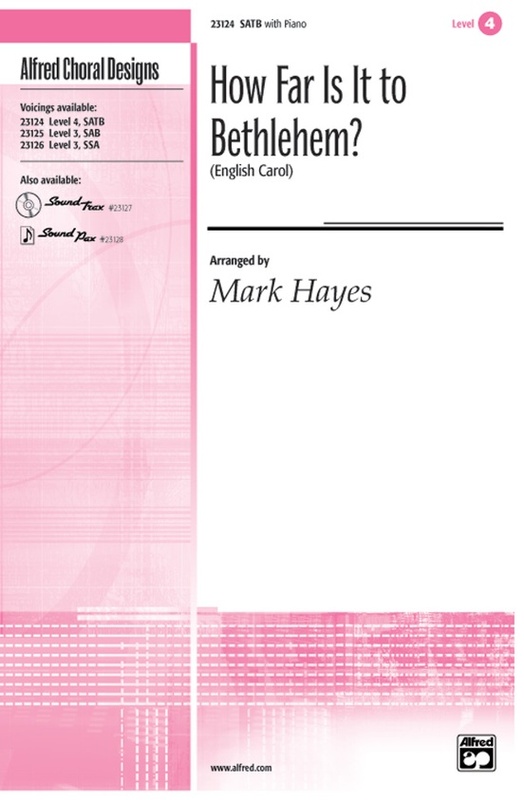 Mark Hayes lets the beauty of the melody shine in his arrangement of How Far Is It to Bethlehem. 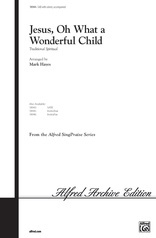 His simple, strophic treatment and sensible harmonies never overshadow the purity of the gentle, inquisitive carol. 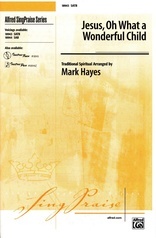 And yet there is something truly unique and awesome about this setting for the choirs of today. A sweet, accomplishable arrangement for any group.